Attention to the patient's cardiorespiratory status, bony or spinal abnormalities, coagulation studies, and history of prior surgery is imperative. 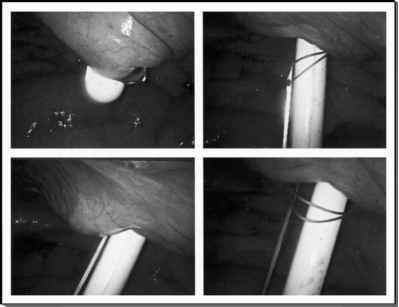 FIGURE 1 ■ Port placement and patient positioning during right retroperitoneal laparoscopy. create a space for subsequent placement of the balloon dilator. It is important that the finger dissection be performed between the psoas muscle (and fascia) posteriorly and Gerota's fascia anteriorly. Proper entry into the retroperitoneum is important. The anterior surface of the psoas muscle is our primary anatomic landmark, during both the initial finger palpation and the subsequent intraoperative laparoscopic viewing. If the finger dissection is performed immediately along the anterior surface of the psoas muscle and fascia, it automatically stays posterior to, and outside of, Gerota's fascia.